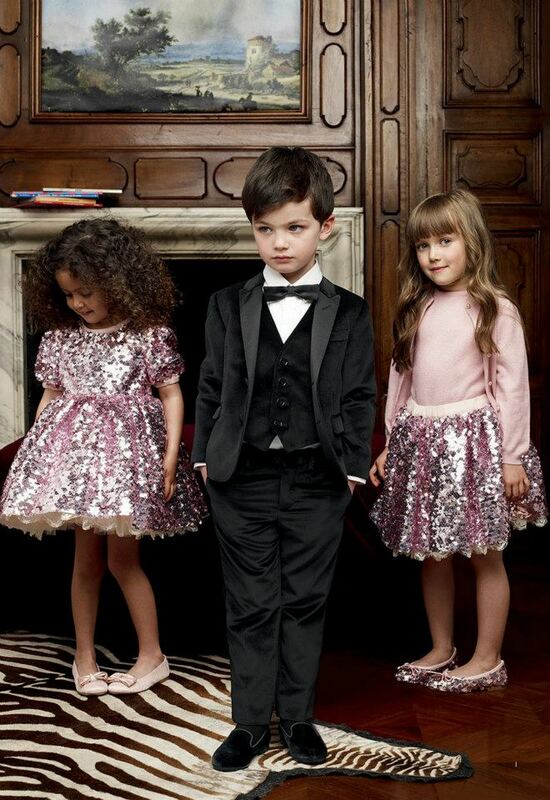 New debut collection of Dolce&Gabbana Bambino FW 2013 is for young gentlemen and small ladies. Really beautiful pieces. Nová debutová kolekcia Dolce&Gabbana Bambino JZ 2013 je pre mladých gentlemanov a malé dámy. Naozaj krásne kúsky. Oh what for sweet outfits,love them all.